Horizon Zero Dawn Update 1.50 update is now available for download. The latest Horizon Zero dawn 1.50 patch includes various bug fixes and improvements. In addition, Horizon Zero dawn version 1.50 fixed an issue in the tutorials for the Carja Rattler and the Shadow Rattler where machines from The Frozen Wilds would not count towards progression tutorials. Check out more details below. • Fixed several visual issues. • Fixed several geometry issues. • Fixed several audio issues. • Fixed an issue in “The Forge of Winter” where some players would have the Time of Day locked after they skipped part of a cut scene. • Fixed an issue in “Into the Frozen Wilds” where the Time of Day would not transition to dawn while traversing through the tunnel when the player would enter between a certain time period. 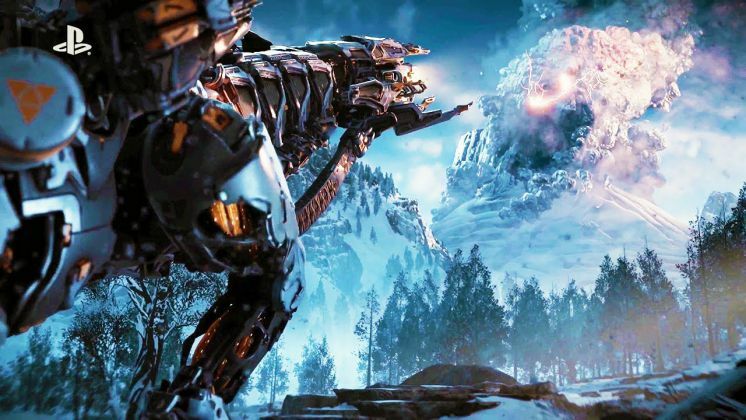 • Horizon Zero Dawn Update 1.50 addressed an issue in the tutorials for the Carja Rattler and the Shadow Rattler where machines from The Frozen Wilds would not count towards progression tutorials. • Horizon Zero Dawn 1.50 fixed an issue where the functionality of the new UI for Treasure Boxes was unclear to some players. • Updated the inventory icons for the Master outfits. • Fixed an issue where the Banuk Werak Chieftain Adept outfit would display the incorrect image of the outfit in the Inventory menu. • Fixed an issue where players with the maximum amount of traps on them were unable to take any resources from treasure boxes with traps inside. • Horizon Zero Dawn 1.50 fixed a design issue in the Nora Silent Hunter Master outfit where the stealth stat could be modified to a value that is higher than intended. • Introduced a retroactive fix for the issue where outfits that were obtained prior to Patch 1.40 would lose their base resistances upon loading the save after updating to Patch 1.40 or newer. • Fixed an issue in “The Point of the Spear” where some players would have the objective ‘Meet Rost at the North Gate’ appear as failed in the quest log once completed. • Fixed an issue where Sekuli, the Specialty Merchant, would only appear on the map if the player was in Song’s Edge. • Horizon Zero Dawn Update 1.50 fixed an issue in “The Shaman’s Path” where some players would experience that Quest Pathfinding would not update when leaving the Icerasps through the right hand side of the exit. • Fixed an issue in “For the Werak” where the timer would disappear when they would proceed down the mountain instead of following the mountain traversal route on the third challenge. • Fixed an issue in “Out of the Forge” with the behavior of the Fire Claws if a player would stand in certain areas of the encounter. • Horizon Zero Dawn version 1.50 fixed an issue in “Out of the Forge” where players could not activate the quest from the world map, as the Fire Claw sites would overlap the quest marker. • Fixed an issue in “Weapons of the Lodge” where the objective log would be reset to ‘1/15 suns earned’ after clearing the Snowchants Hunting Ground in The Frozen Wilds. 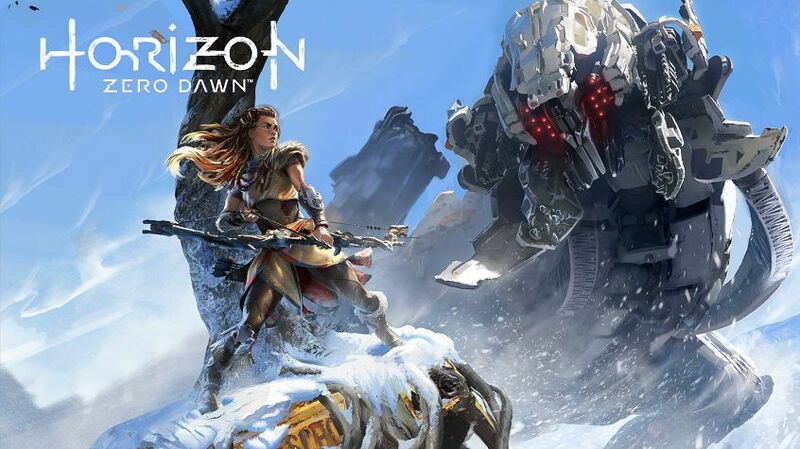 • Horizon Zero Dawn version 1.50 increased the frequency of non-daemonic machines spawning after finishing “The Forge of Winter” in The Frozen Wilds. • Fixed several issues with the animations of the Fire Claw. • Fixed a progression issue in “Waterlogged” that some players experienced, where Gildun would be missing after exiting and re-entering the Greycatch. • Horizon Zero Dawn Update 1.50 fixed a progression issue in “The Forge of Winter” that some players experienced, where players could be spawned in geometry when dying in the lava at the entrance of the cauldron. • Fixed a progression issue in “The Forge of Winter” that some players experienced, where Ourea would be stuck if the player moved quickly through the area before the Recycling Area. • Horizon Zero Dawn 1.50 addressed a streaming issue where some players that installed The Frozen Wilds would have the ground in front of Aloy appearing to ‘bump-up’ as it loads in ahead. • Fixed a streaming issue where some players would experience the Metal Devil visibly streaming in when approaching it from Devil’s Grief. • Fixed a streaming issue in “Waterlogged” where some players would have streaming issues at the entrance of the dam after running to the Greycatch. • Horizon Zero Dawn 1.50 fixed various crash issues. Check out your game update and download Horizon Zero Dawn 1.50 update on your PlayStation 4.